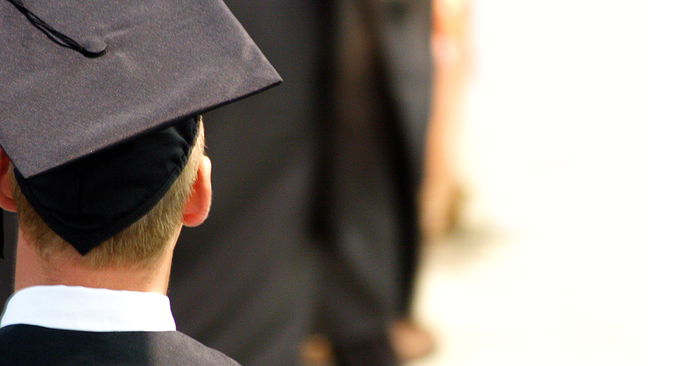 High school graduation is approaching quickly, and for many graduating seniors, college preparations are well underway. Scholarship applications, financial aid and $200 text books are only a few of the pains associated with college planning. Of all the steps that go into planning for college, selecting a safe, reliable and inexpensive car is one of the most important. From driving home on the holidays to 2 A.M. pizza runs, students will rely on their college car. We get it. You want the best for your child. 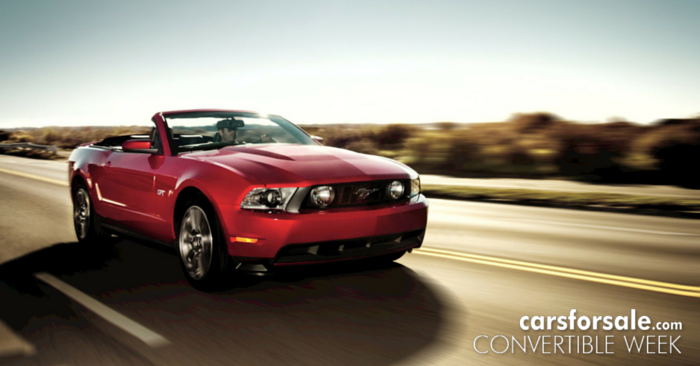 That’s why Carsforsale.com has narrowed down a few of the best used cars for college students. The below prices are estimates based on nationwide Carsforsale.com listings. Geography, mileage, condition and many other factors will affect true vehicle prices. 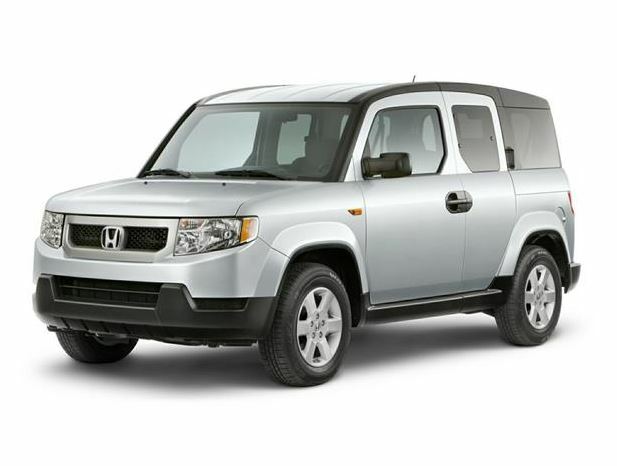 The 2009 Honda Element is the ticket if you are looking to pack the entire contents of your dorm into one vehicle. For a compact SUV, the Element has an incredible amount of interior space. Combine that with excellent reliability ratings, 5-star NHTSA impact test ratings and an IIHS Top Safety Pick 2009 award. With the 2009 Element, you’ve got a college ride that parents can feel confident in. To your graduate’s chagrin, the engine doesn’t offer a lot of driving excitement. 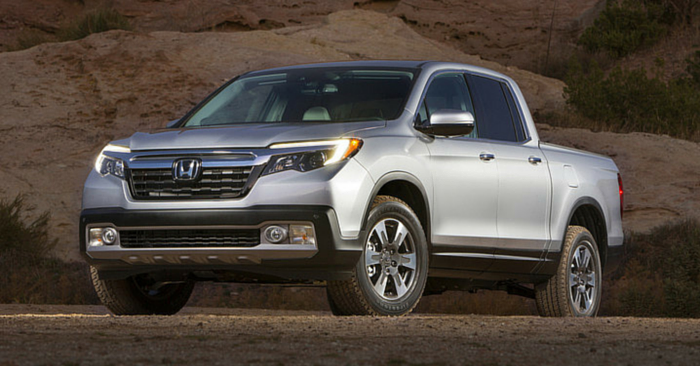 The Element gets the job done, but don’t expect the standard four-cylinder engine to surprise you when the pedal hits the floor. The boxy design of the Element, although appealing to some, hurts fuel economy, achieving only 25 highway mpg. 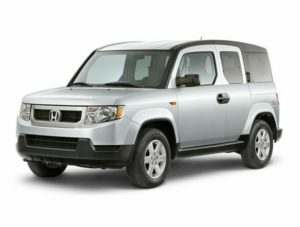 If you want a unique, attractive looking vehicle that is safe and spacious, check out the 2009 Honda Element. The Toyota Corolla is the best-selling nameplate in the world, with over 40 million sold since 1966. If that doesn’t give you bragging rights, nothing does. 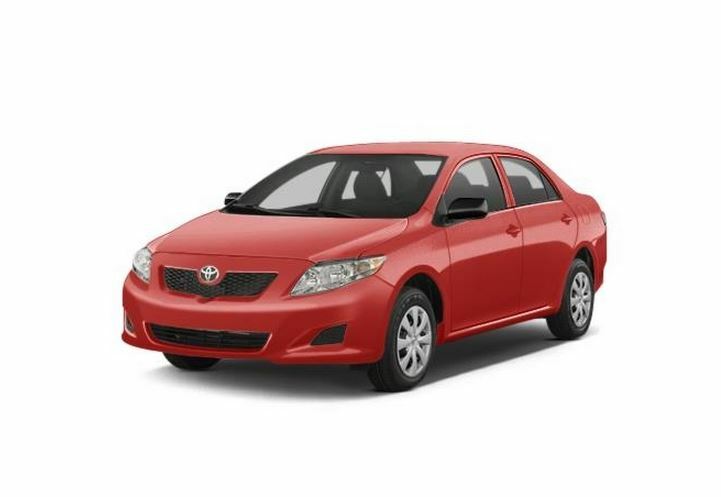 The modest 2010 Toyota Corolla is an inexpensive, reliable sedan that will fit the needs of most college students. With this car you’ll enjoy quiet ride and handling, great build quality, high safety ratings, up to 35 highway mpg and ample storage space for a small sedan. It’s an all-around, capable college car for getting from point A to B. The base 2010 Corolla with a manual transmission performs adequately, but the automatic transmission can seem under-powered. There’s nothing eye-catching or luxurious inside the cabin. It’s a straightforward, functional setup. For great value with an incredibly low price point, consider a 2010 Toyota Corolla for your student. Don’t worry, your student won’t be entering local drag races with the 2011 Honda Civic, but this Civic provides a precise, athletic driving experience. The base Civic comes with an impressive four-cylinder engine that has decent fuel economy while providing more fun behind the wheel than many competitors. Your student probably won’t complain about the contemporary, sporty exterior looks either (if they do, they can find their own car). Unfortunately, the 2011 Civic only received a three star overall NHTSA safety rating. Most expected safety features are present, but the base model lacks electronic stability control, which is standard in many other small cars. 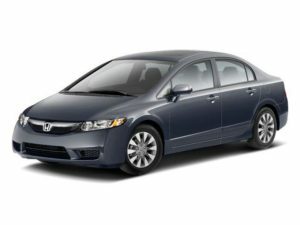 For a modern looking car with an eager engine, check out the 2011 Honda Civic. 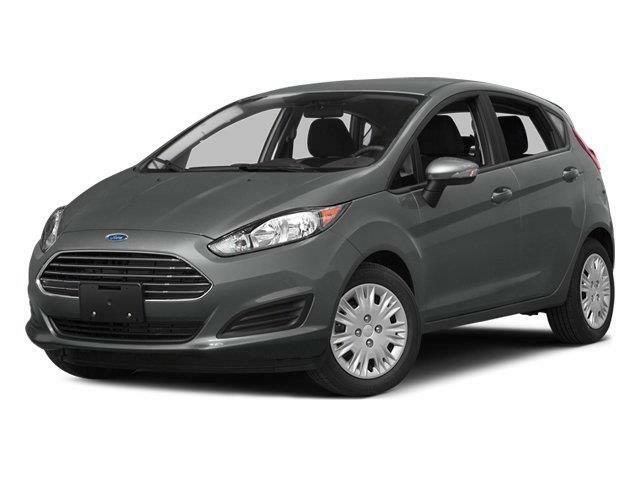 The newest car on our list, the 2014 Ford Fiesta proves that inexpensive cars aren’t always boring. Even base models have Sync smartphone connectivity with voice activation (keeping your child’s eyes on the road). The Fiesta will be easy on your student’s budget as well, with an EPA-estimated 36 highway mpg. To stray even further from the “boring” stereotype, the 2014 Fiesta offers of fun colors such as Green Envy and Blue Candy. The exterior of the Ford Fiesta is edgy and modern, perfect for your millennial. And don’t worry about a car this small not being safe. The Fiesta is as safe as many mid or full-sized sedans with a four-star overall NHTSA safety rating. 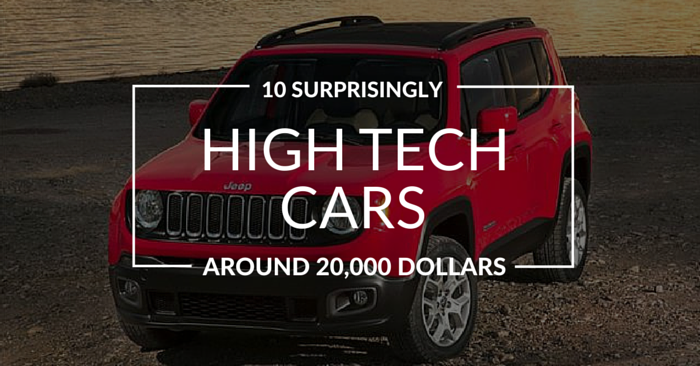 As with any car this inexpensive, there are at least a few shortcomings. Interior space is fine for average adult passengers, but don’t expect to fit much more. The Fiesta also doesn’t soften the impact of a bumpy road as well as most vehicles. Great fuel economy, modern design and a low price point. That’s what makes the 2014 Ford Fiesta great. The 2011 Kia Soul does not come with life-size dancing hamsters, sorry. However, it does have extensive safety equipment such as front and side-curtain airbags, electronic stability control, active head restraints and four-wheel anti-lock disc brakes. Naturally, the Soul has a lot of soul. Even the base model includes auxiliary and USB inputs for music and Sirius Satellite Radio. For move-in day, the Soul has an incredible amount of interior space for a small car. The back seats fold forward and there is even more storage under the cargo floor. It’s got soul, but it’s not a soldier. The Soul’s base four-cylinder engine is unexciting on the highway. For such a small car, the 31 highway mpg is a little below average. At high speeds, road noise can become a nuisance. 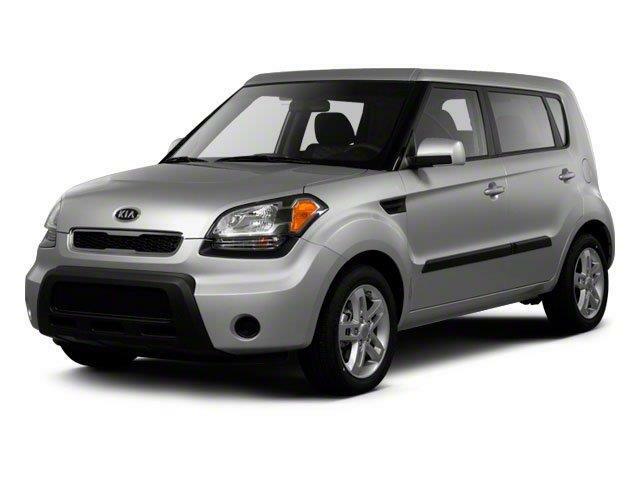 For a car with safety and character, buy a 2011 Kia Soul. For German engineering that’s on par with pricing of US models, try out the 2010 Volkswagen Golf. The Golf is a joy to drive with responsive steering, agile handling and minimal body lean on turns. Unlike most small cars, the Golf handles uneven terrain quite well, staying smooth and relatively quiet on the road. The front seats are roomy and comfortable. This car has a great reputation for reliability. Although it will cost you more, it’s hard not to consider the upgraded Golf TDI, which is a clean diesel engine that offers up to 42 highway mpg and is incredibly fun to drive. In the base engine, expect up to 30 highway mpg. This is okay, but not great compared to others on our list. The Golf can fit four adults comfortably, but has minimal storage space overall. Don’t expect to haul the entire dorm room in one trip if you choose the Golf. The exterior design is quite conservative. 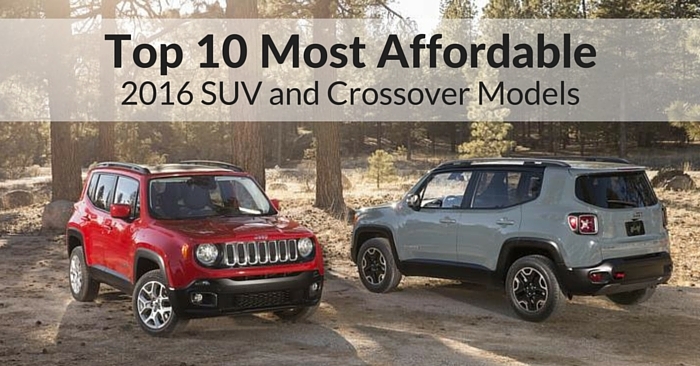 Personally, it won’t turn heads like some other selections on this list. 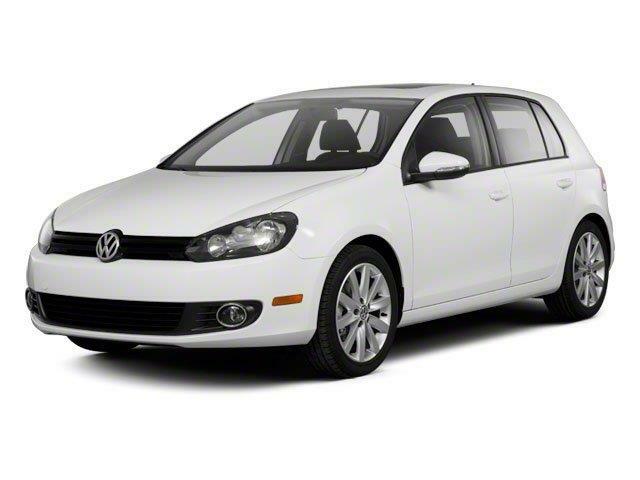 The 2010 Volkswagen Golf is the ticket for those who want a comfortable ride and great handling at a low price. Listen up parents, the 2011 Chevrolet Cruze is potentially the safest car on this list. The ‘11 Cruze achieved a five-star NHTSA rating and is an IIHS top safety pick. It even got perfect ratings from Europe, Korea, China and Australia’s major crash-test programs. Now it’s just showing off. Aside from that, the front seats of the Cruze are comfortable for even the tallest drivers. The 2011 Cruze rides softly and runs quietly, making it feel like a more expensive car than it actually is. The interior design is modern and classy, especially for a car from 2011. Finally, if you’re willing to purchase Chevy’s Eco package Cruze with a six-speed manual, the gas station will feel like a foreign place with up to 42 highway mpg. With excellent fuel economy comes an under-powered engine. As a parent, this may be music to your ears, but this could make passing and merging at high speeds more difficult. Unlike the spacious front seats, the rear seats of the Cruze are a disappointing reminder that this is a compact car. The exterior design is fine, but seems conservative compared to most small cars on the road today. 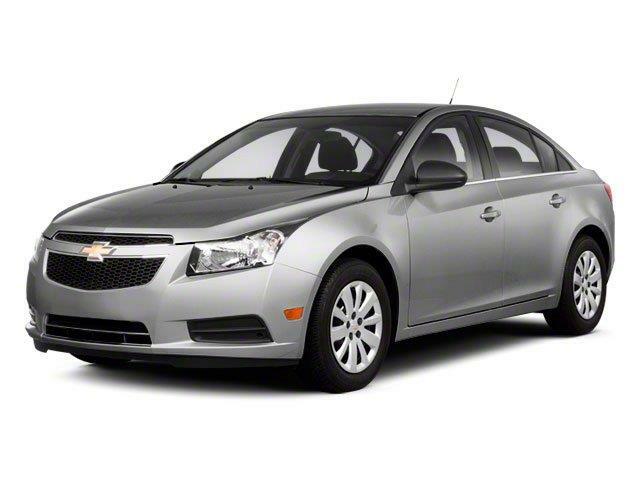 For incredible safety and fuel economy, it’s hard to beat the 2011 Chevrolet Cruze. For under $15,000, the 2010 Mazda MAZDA3 performs extremely well. Most students won’t complain about rolling onto campus with this beautiful car, available as a 4-door sedan and 5-door hatchback. The MAZDA3 has dynamic exterior styling that still feels modern. Inside, the Mazda3’s circular-themed dash dramatically slopes upward toward the windshield, and the gauge cluster protrudes toward the driver. This futuristic design makes the car feel more expensive than it is. As your student heads to college, you’ve probably told them that looks aren’t everything. 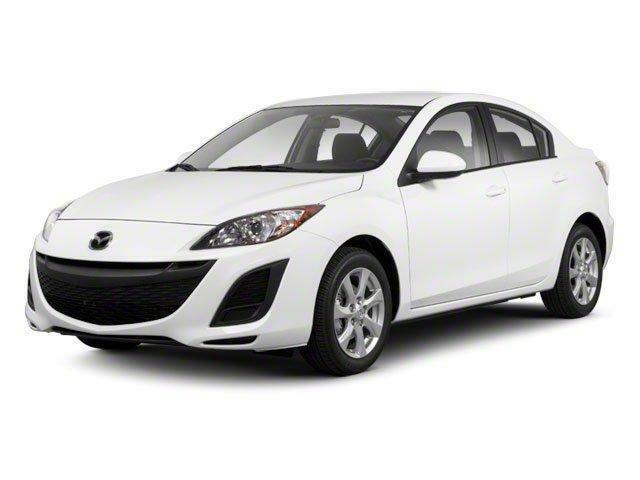 The MAZDA3 lives up to its sporty appearance with top-notch performance for the class. Even the base engine is fun to drive, with the bite of a sports car and the efficiency of a small car. If it’s the inside that counts, you can’t go wrong with this car. Even when your child leaves the house, their safety is still your concern. The MAZDA3 is decent in overall safety, but it lacks standard electronic stability control and anti-lock brakes. Those wanting a quiet ride should note that the cabin doesn’t always lock out road noise well. The 2010 Mazda MAZDA3 boasts premium performance and modern styling while maintaining a price that fits the Ramen Noodle budget. The 2009 Chevrolet Malibu is the Cruze’s older, bigger brother. A nice mix of sport and class, this Malibu looks very modern compared to other cars from 2009. In general, older cars have less safety features. That’s definitely not the case in the ’09 Malibu. Electronic stability control comes standard, as does front-seat-mounted thorax bags, side-impact bags and dual-stage front bags. To top that off, this Malibu earned a five-star rating in four of five NHTSA crash tests. The interior design is also attractive and functional. 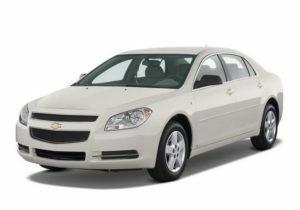 The Malibu is one of the most spacious vehicles on our list, which will make move-in day a breeze. Front seats are very comfortable and back seats are quite roomy compared to other mid-size sedans. With up to 33 highway mpg, the car is very efficient for a mid-size sedan. Unfortunately, being a vehicle from 2009, there isn’t a screen-based navigation system available on any trim. OnStar is available on all trims, but you must pay a monthly subscription fee in order to use it. This car handles well overall, but it leans in corners more than some competitors. The 2009 Chevrolet Malibu is one of the safest, most practical sedans available for around 10 grand. It is a great car now, and it was a great car then. 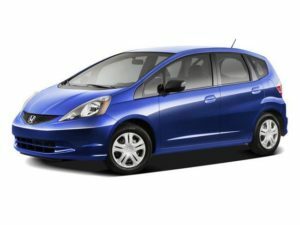 The 2009 Honda Fit holds to the same reputation as Fit’s from today. Subcompact cars like the Fit usually raise safety concerns, but this small five-door hatchback is an IIHS top safety pick. You can fit a lot inside the Fit. The front and back seats are spacious enough for five passengers. Fold the back seats flat and you’ll open up ample cargo space, great for move-in day. This car is maneuverable and quick, making it great for typical city driving. A car this small should get great gas mileage, and the Fit does well for a 2009 car. You’ll achieve up to 35 highway mpg and 28 mpg in the city with the base automatic engine. The 2009 Honda Fit is more enjoyable with the five-speed manual transmission. The automatic base engine leaves some to be desired, especially on the highway. The car can feel a little outside of its element when leaving the city. To some, the exterior design of the Fit can feel stubby. Its tall design increases interior comfort, but also increases the squished appearance. For a comfortable, safe and spacious subcompact on a college student budget, consider the 2009 Honda Fit. Whether you’re dreading the departure of your older child or celebrating an empty nest, you want your student to succeed. 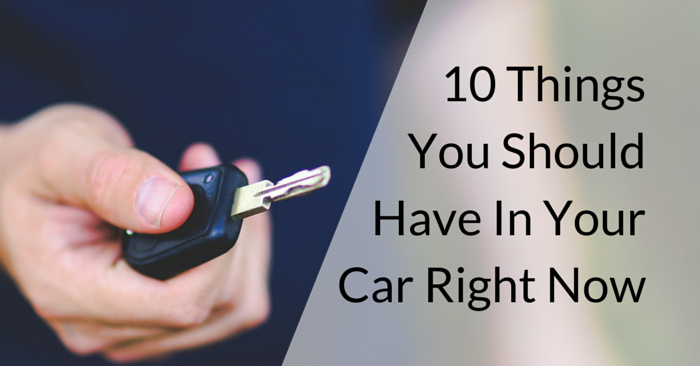 A car from this list should help alleviate some parental fears without breaking the bank. 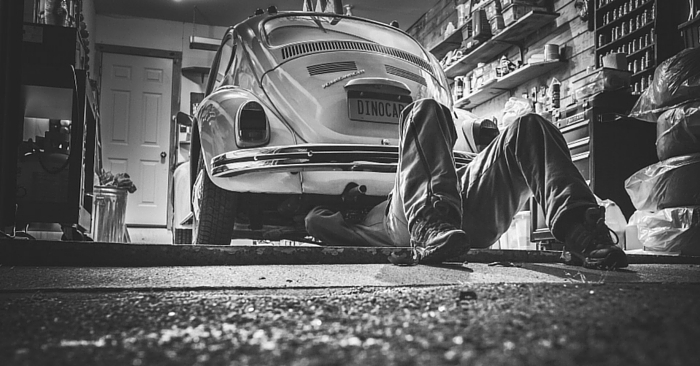 Purchasing a reliable vehicle is a long-term investment that will greatly benefit your student’s first years in the real world. What cars for college students do you recommend? Let us know in the comments below!